Buy item for 0 Nukes! Buy item for 0 Nukes! 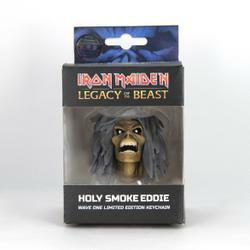 Take Eddie everywhere you go with this Iron Maiden Legacy of the Beast Holy Smoke Head Key Chain! 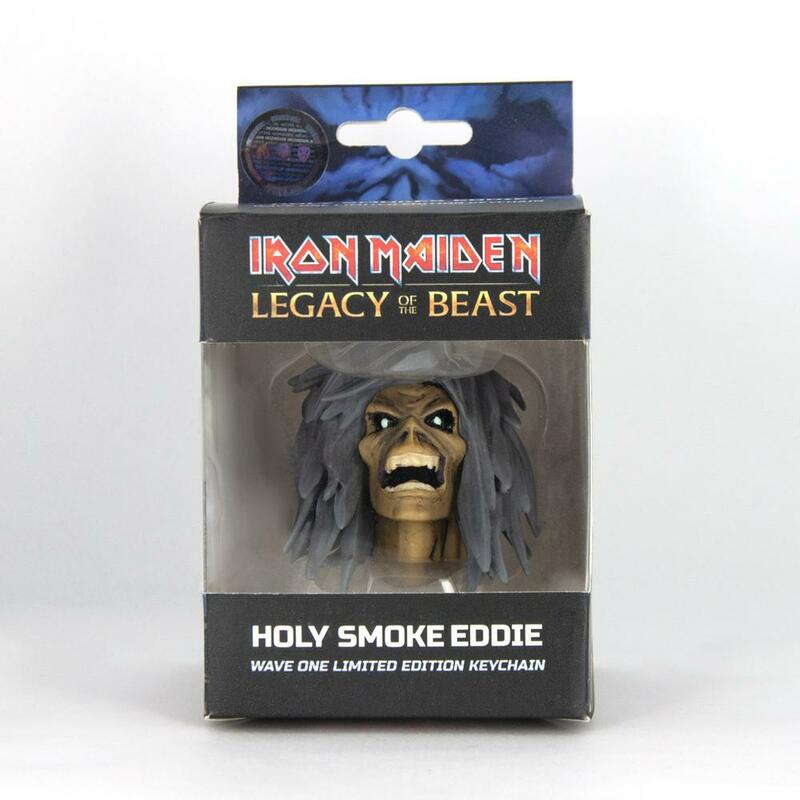 Based on one of many collectible Eddie's from the mobile RPG game Legacy of the Beast, this Warrior Class fighter comes with a metal key chain to hang where ever you like. Measures about 3-inches tall.